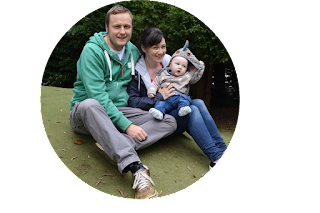 I love cake, you all know that and the clue is in the title of the blog! I also really love chocolate and I am very particular about who I share my chocolate with (especially stuff from Hotel Chocolat or Galaxy Cookie), when it’s yummy chocolate I want to keep it all for myself even though my hips disagree. Sometimes though, I want something sweet that isn’t cake or chocolate but still fixes that sugar craving when I need it. 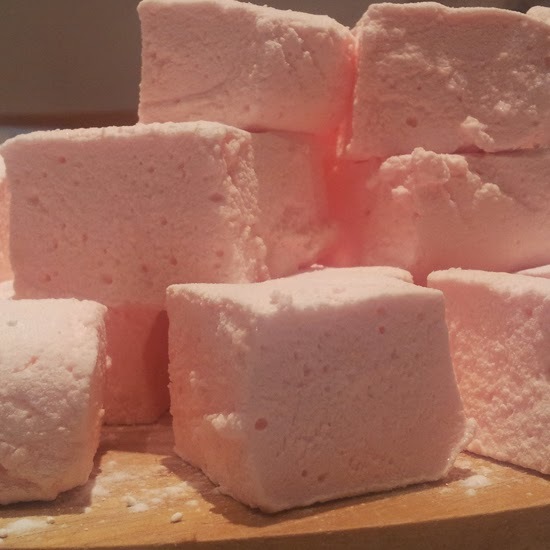 Marshmallows – so easy to make, honestly I don’t know why I didn’t make them sooner. Yes there is a bit of waiting around waiting for sugar to boil and egg whites to whip but it’s so worth it for this light and fluffy treat. The cheeky sods I work with said they reminded them of insulation (I work in architecture) because they have a good thickness to them it but it didn’t stop them demolishing the box load I brought into work. This recipe I came across in my Hummingbird Bakery Home Sweet Home book (Amazon bargain for only £5!) and when I saw the recipe for marshmallows I knew I had to try it. Usually I like to tweak a recipe to suit my tastes but I found this one needed no changes. I am very tempted to make them again though using this recipe as a base then playing with flavours. 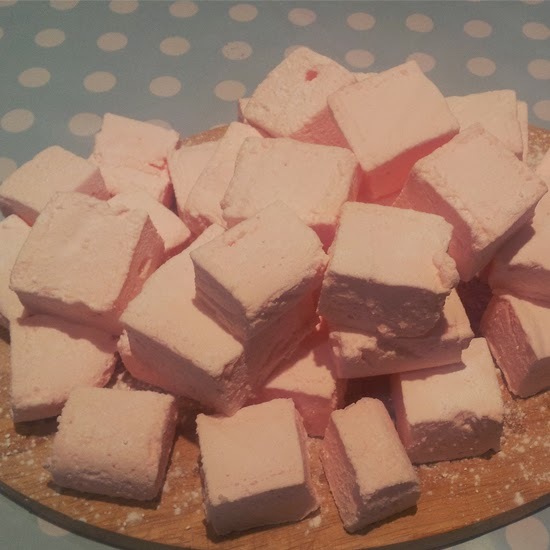 Marshmallows – makes a lot! Pour a little oil on your tray and grease it well. Mix the cornflour and icing sugar together and dust the tray with some of this mixture. In a jug mix the water, gelatine and food colouring together until the gelatine has dissolved. Pour the caster sugar into a pan with 250ml of water. Stir only until the sugar has dissolved then boil over a high heat until your sugar thermometer reaches 122C. Once the sugar has reached 122C, remove from the heat immediately and allow to cool a little bit. Pour the gelatine mix into the sugar syrup and stir until well combined. By this point your eggs should be stiff white peaks. 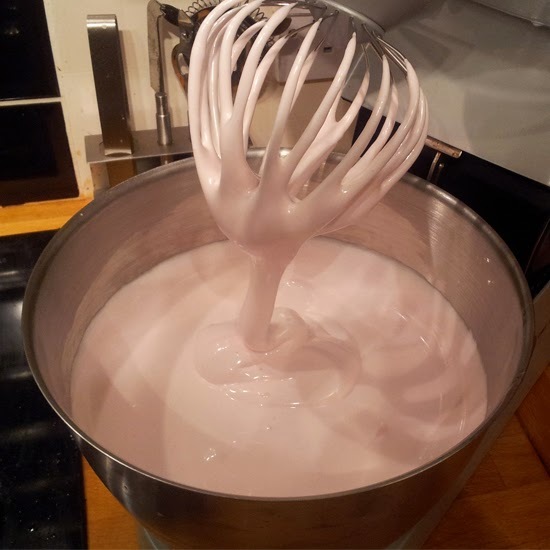 Turn the mixer on to a low speed and carefully pour the hot syrup over the egg whites. Turn up the speed and keep beating for around 10mins (it took 12mins in my mixer) until the mixture is thick but you can still pour it. Tip – keep checking the consistency from about 7mins onwards. Pour the mixture into the prepared tray and set aside for a few hours. Once set dust your work surface in the cornflour and icing sugar mix. Rub some oil along the blade of the knife (make sure it’s sharp!) and also dust it in some icing sugar and cornflour. 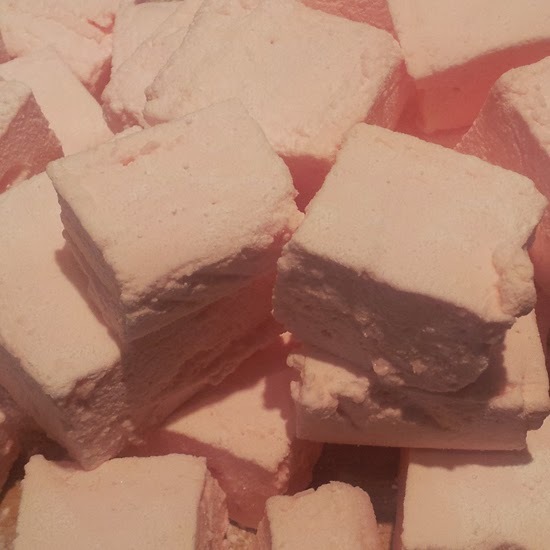 Cut up the marshmallows (you may need to re-dust the knife) and roll them in a bit more icing sugar/cornflour to prevent them sticking. Enjoy – I dare you to eat only one!